Don't have an account? Sign Up For Free! Please type in your email address in order to receive an email with instructions on how to reset your password. Send this book as a Gift! Over the centuries, many had tried to kill the Count. All had failed. Until now . . . Eight vampires-all the spawn of Dracula-gather at their master's estate to solve the mystery of his murder. But as a new day dawns, a voice cries out and another creature of the night is slain. Trapped, the sun burning bright outside, the apex predators realize they have met their match-a diabolical killer who plans on picking them off one by one. As the day wears on and their numbers dwindle, a terrible suspicion grows-could the killer be hiding in plain sight? 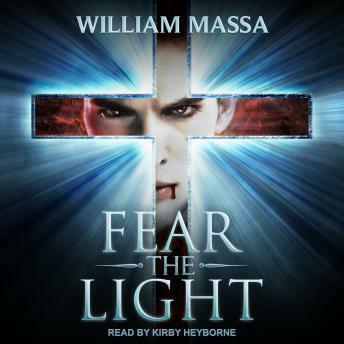 © Copyright 2011 - 2019 RB Audiobooks USA LLC. All Rights Reserved.